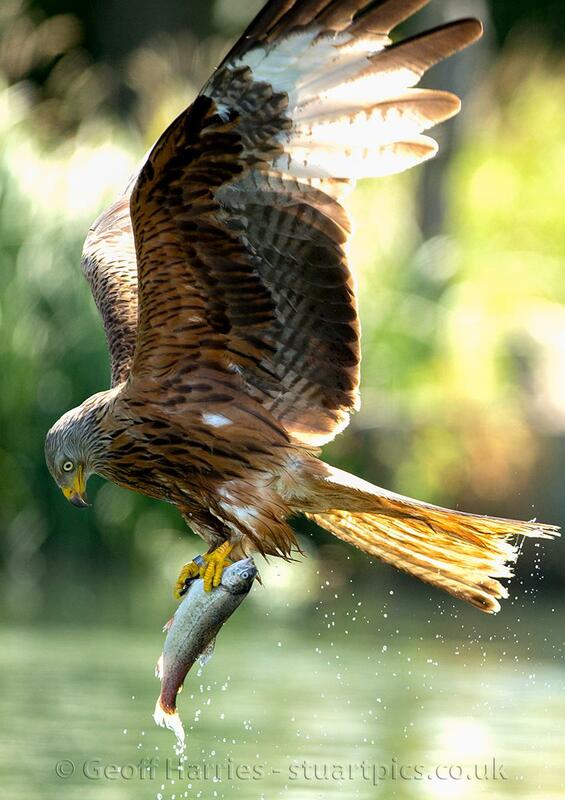 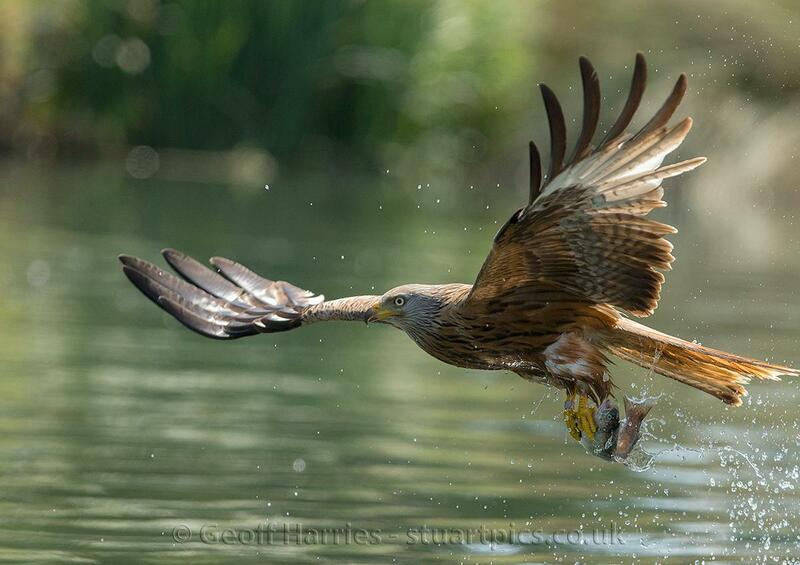 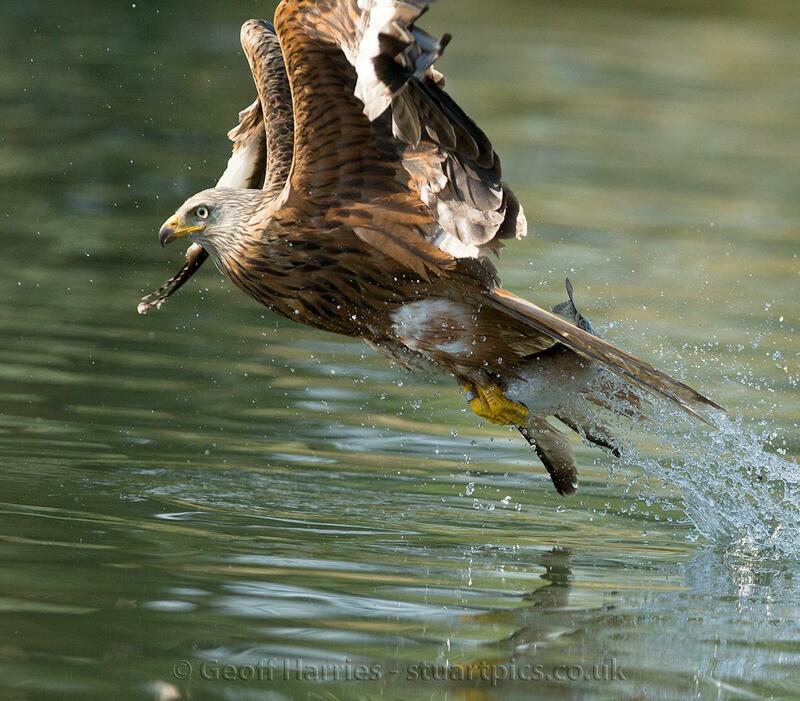 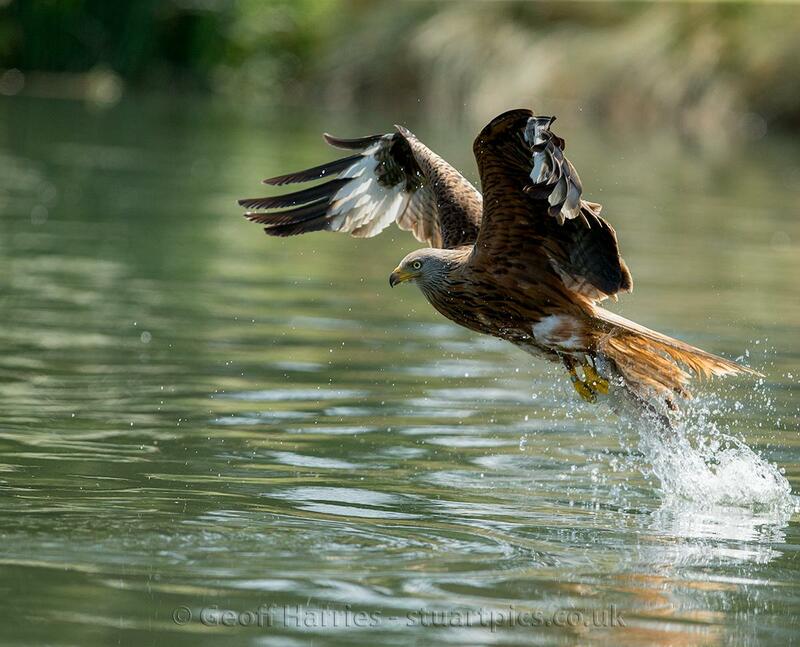 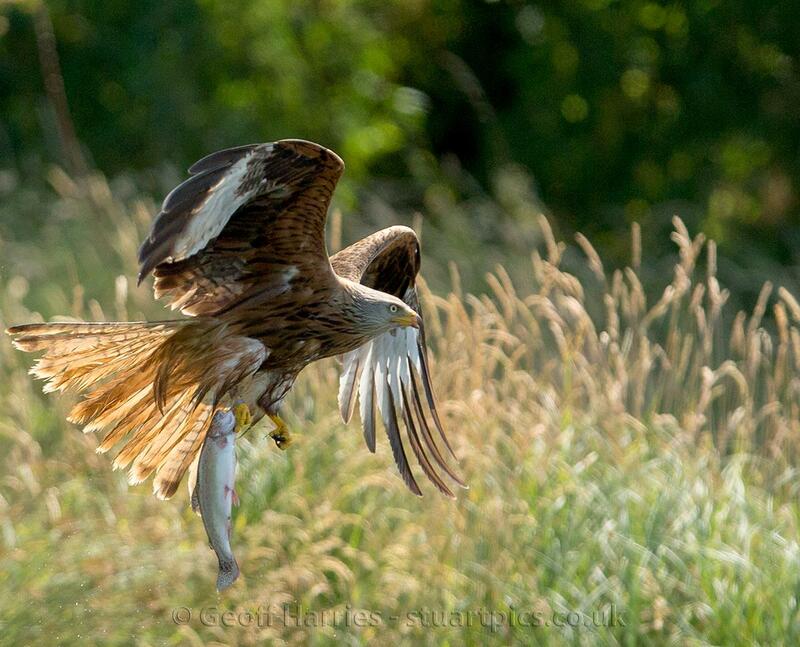 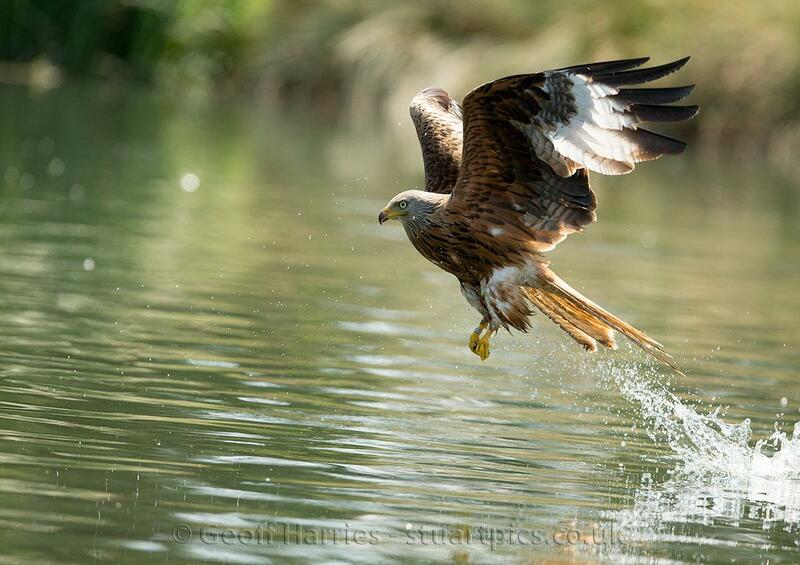 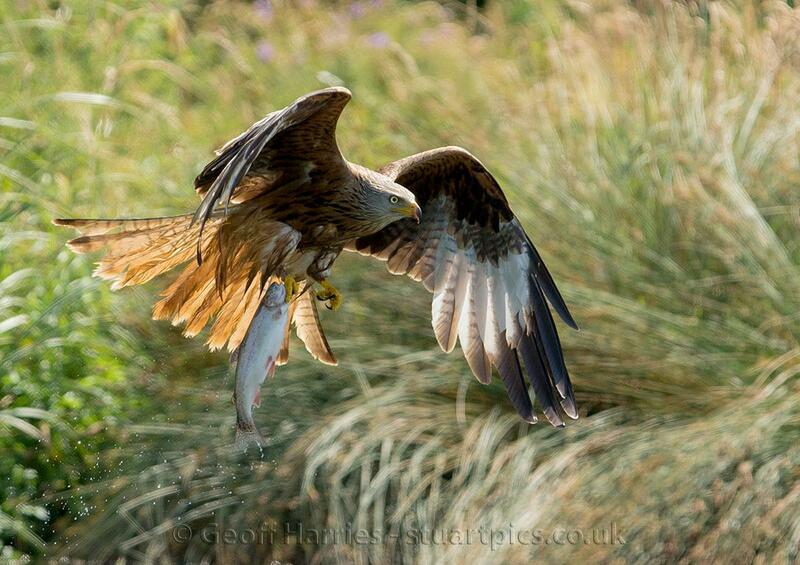 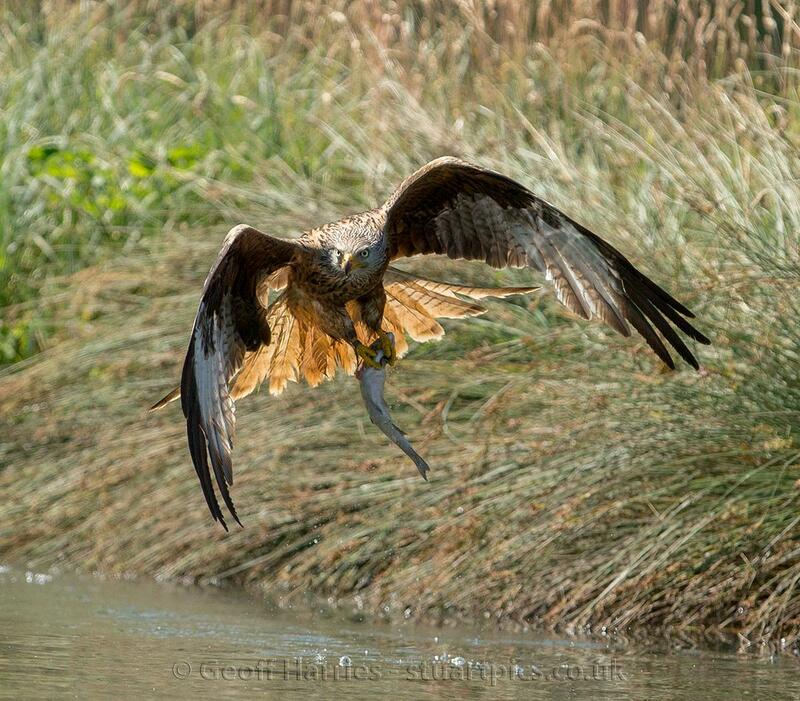 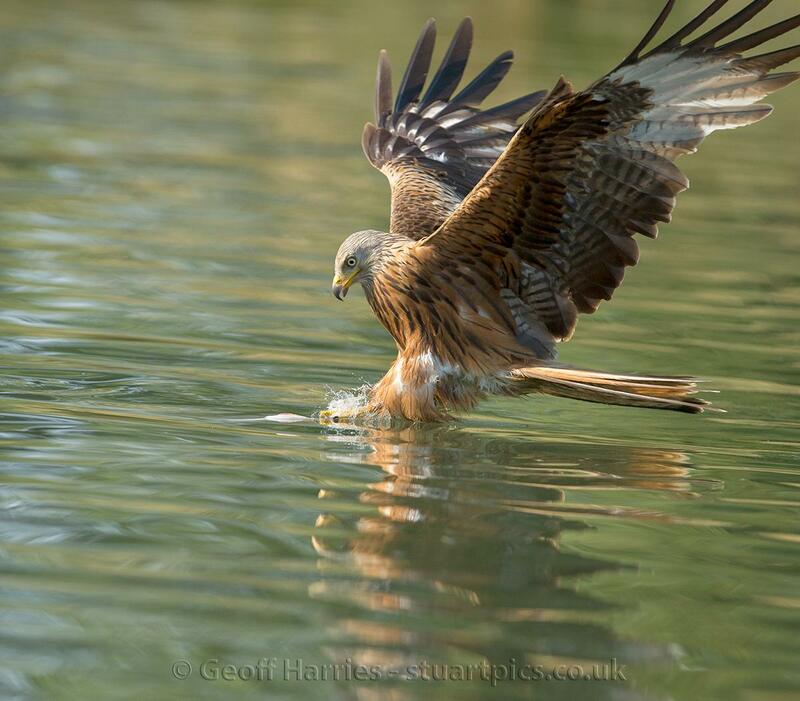 The red kites take the opportunity to get fish missed by the ospreys. 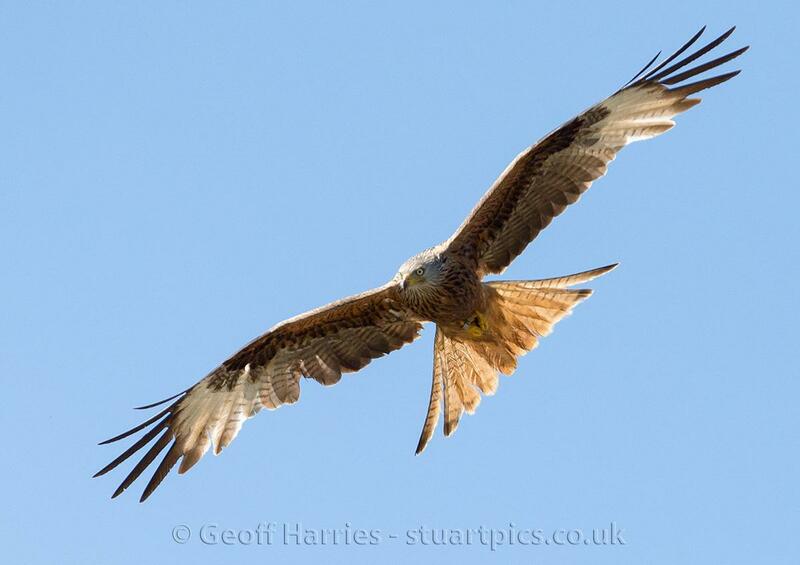 Not all the kites visiting the site have adopted this behaviour, but the ones that have seem to be getting better at it. 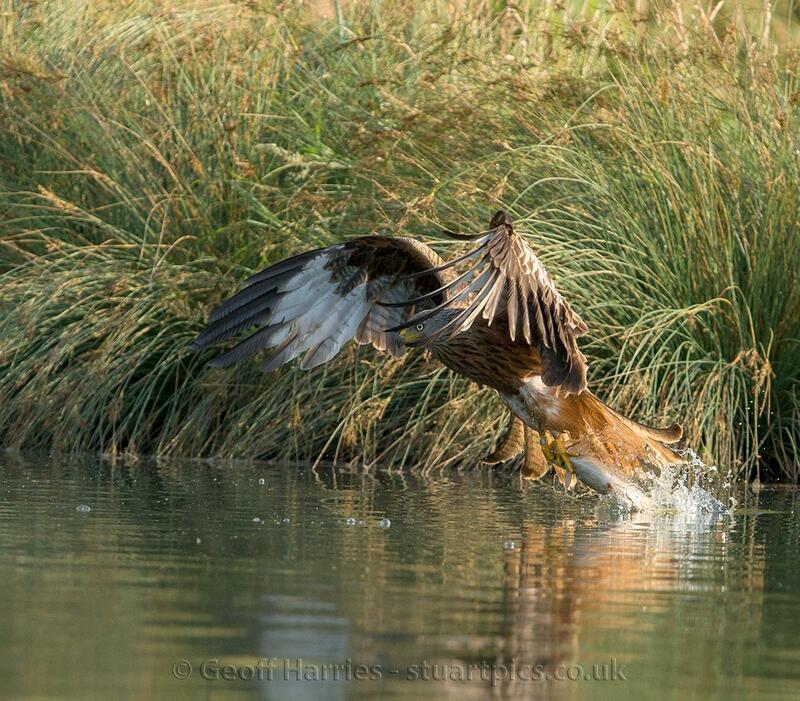 A beautiful bird showing incredible osprey like skills.